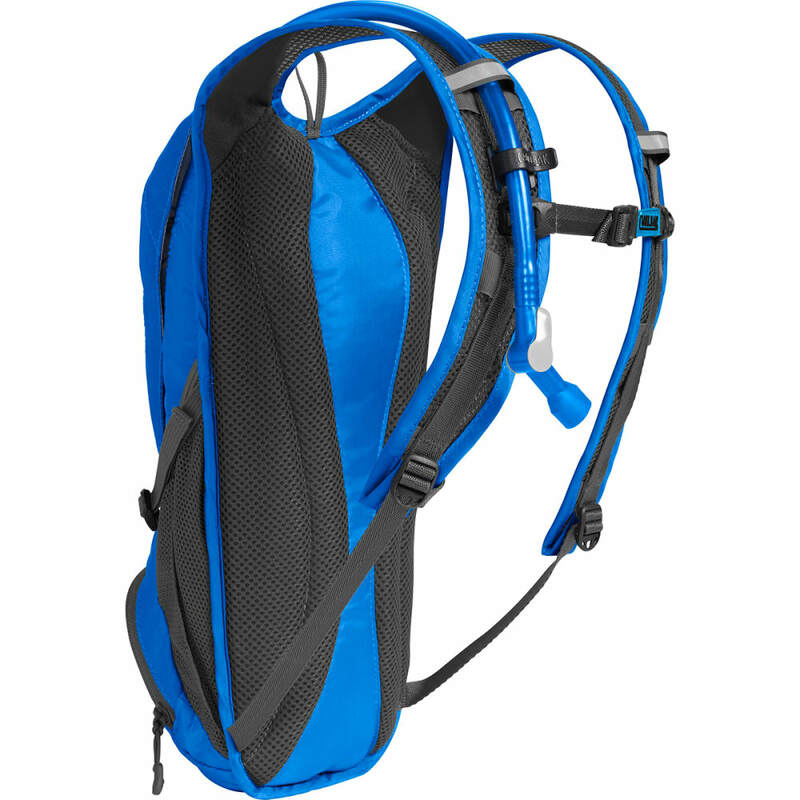 Gear Capacity: 2.5L/150 cu. in. 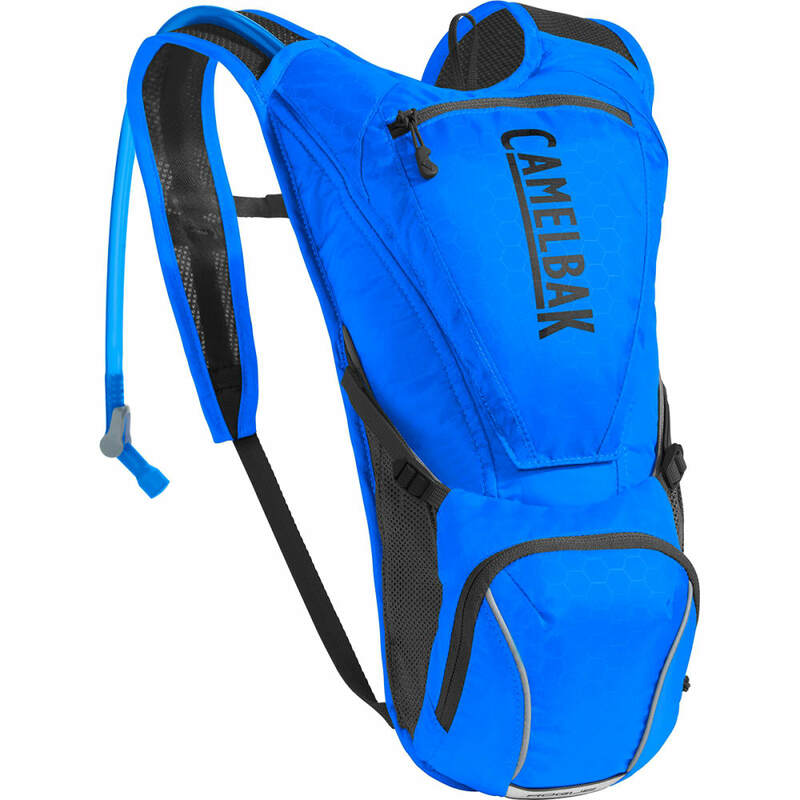 Pack Weight: 230 g/8 oz. Dimensions: 40 x 22.5 x 16 cm / 15.7 x 8.9 x 6.3 in. Dimensions: 15.7 x 8.9 x 6.3 in.